The Mill Wine Bar. Wine and good beer. Sit in the old mill or outside among the vineyard grapes. 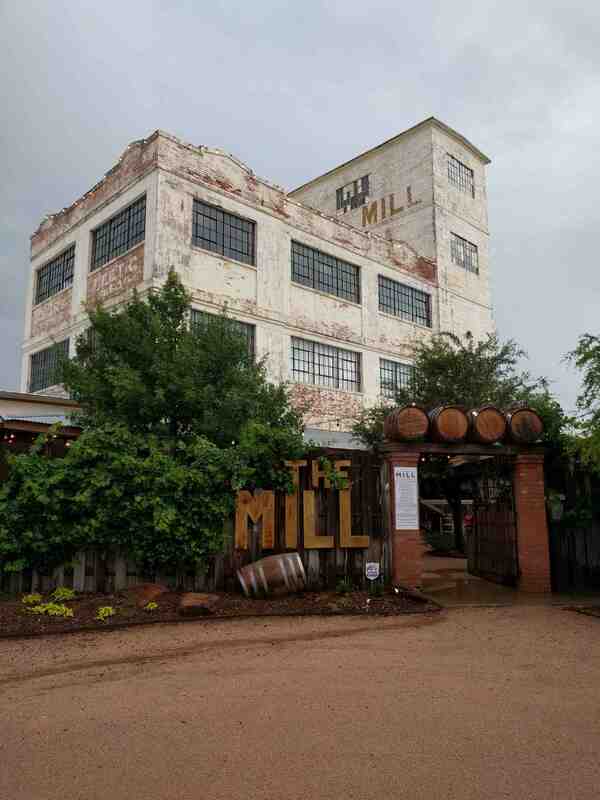 Once a mill, now a wine bar.